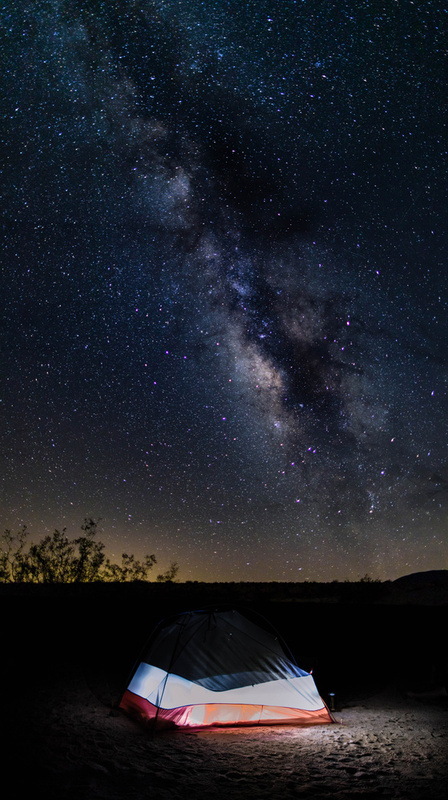 The Milkey Way over Joshua Tree National Park the night of the Solar Eclipse. Great edit on the Milky Way... would've loved to see some more detail in the foreground and given the amount of coma on the stars, some manual correction would've been good. Thanks for the feedback . I really do appreciate them. Happy it did catch your eye, but if I can make them better that will be great! Thanks again. Glad you liked it.